On landing in avderse weather conditios with torrantial rain and gusts, the pilots were unable to keep on track after toucvdown runway 21. 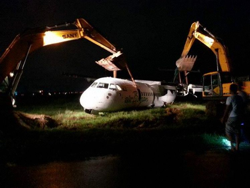 The ATR-72 drifted to the left until it departed paved surface, crossed taxiway „Delta“ and came to a stop with all gear dug into the ground about 1,1 Km meters from the runway threshold. 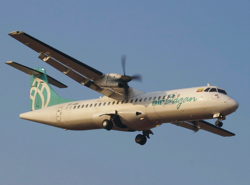 All but one passengers remained unhurt in the event. Initital footage showed damage to the nose and left maingear. 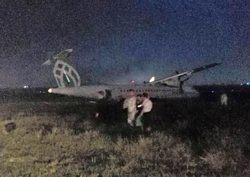 There were speculatiosn the ATR may have suffered a collapse of its left maingear on landing due to an abnormal runway contact. 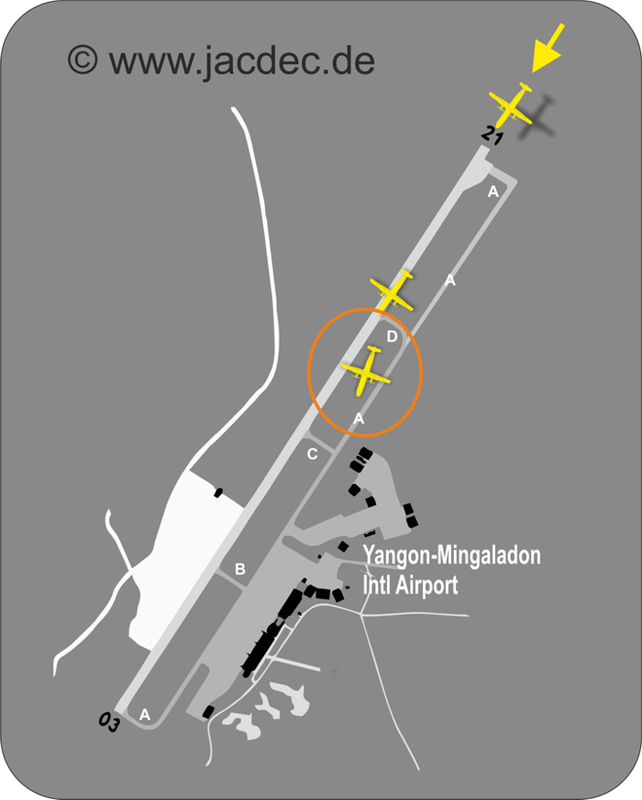 The airport was forced to close operations for more than 4 hours until the ATR was removed by heavy equipment.